Going somewhere? Arrange an overnight stay for your dog with us! Boarding is available for dogs that have been thru one of our dog training programs. We offer dog boarding in our own home; where you dog is already familiar and comfortable. While your dog is boarding with us, we help maintain what they have learned by keeping them on the training program and expanding on their knowledge to further improve their behavior, commands, and obedience. Your beloved dog will go with us on field trips and continue socialization with our stable pack of dogs. It’s not just standard boring boarding for your dog, it’s the Midway Dog Academy experience. 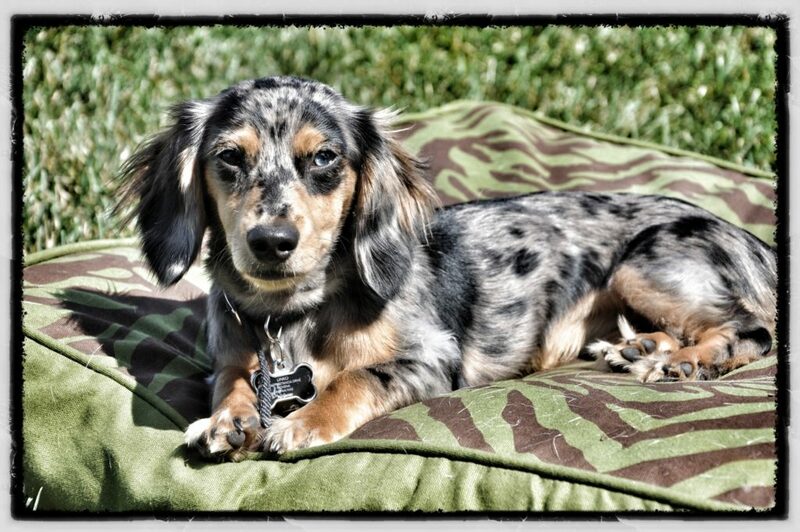 Your dog can enjoy a nap by him or herself or play with others in our 3 acre backyard. Enjoy peace of mind – knowing that your dog will have plenty of activities to keep him or her happy and active, while getting all the TLC they deserve. When boarding, make sure you don’t forget to pack their favorite toy(s), blanket, and treats! Mac absolutely loves going back to Megan’s house and I swear he knows when we are just down the block from her house and perks up to look out the window – even if he was asleep the whole ride over. And I love knowing that he is in the care of someone who takes just as good care of him as I do when I need to go out of town. 8 years later and we STILL refuse to bring Sophie anywhere but to Megan when we need a dog sitter. And of course Megan sings her the ‘Sophie song’; which we love to this day. Sophie always comes back happy, tired, and better behaved! We love that we have the option to board Max with Megan whenever we need to (especially for the refresh boarding she gives him) and she always is happy to have him there with her. And of course, Max loves to play with her dogs; which he doesn’t get much socialization here.